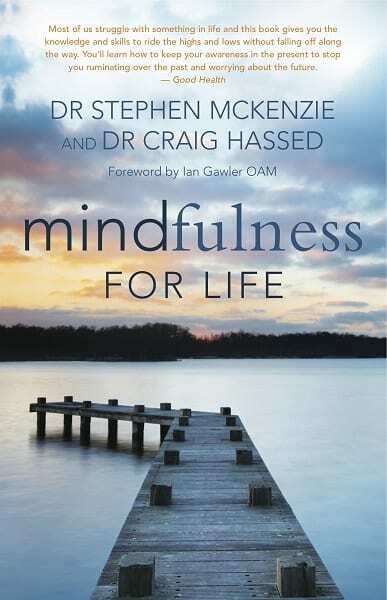 As a researcher, lecturer and writer with years of clinical and teaching experience in many areas of psychology, Dr Stephen McKenzie has written several books including Exisle’s Mindfulness at Work and with Craig Hassed, Mindfulness for Life. 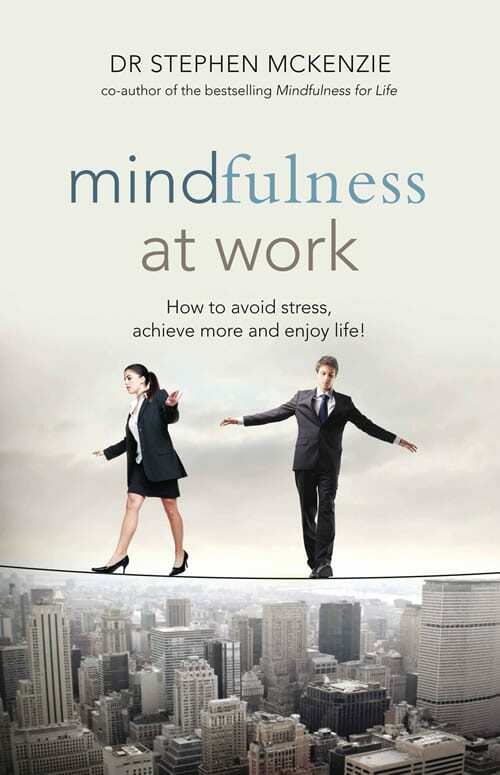 Dr McKenzie lectures in psychology at Melbourne’s Monash University. 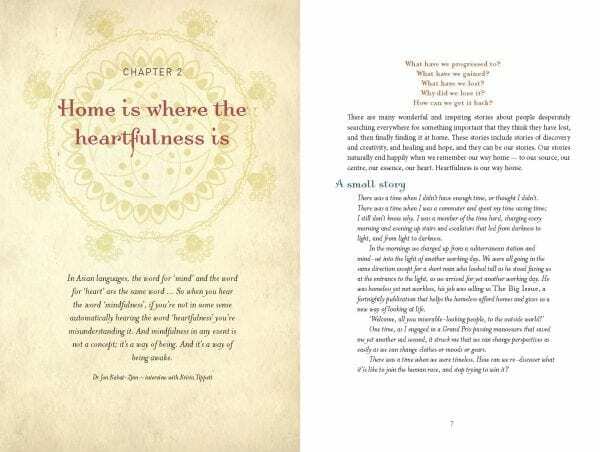 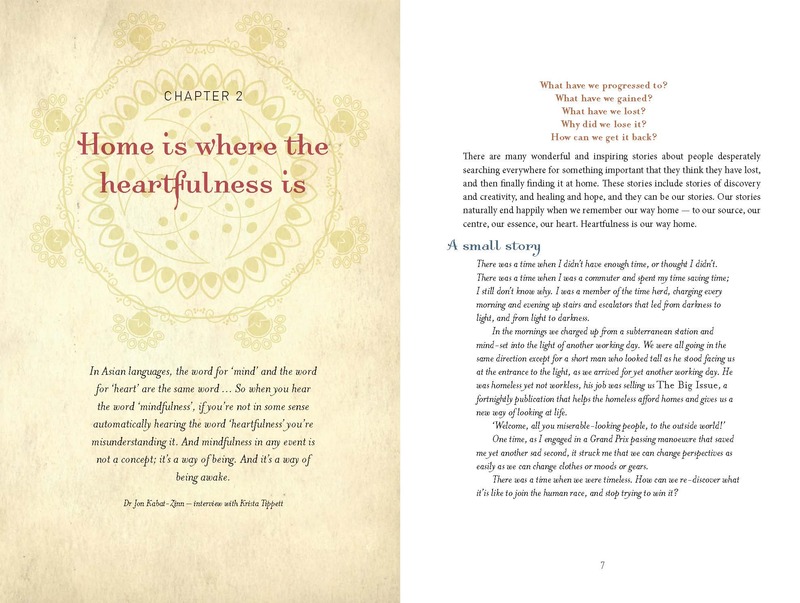 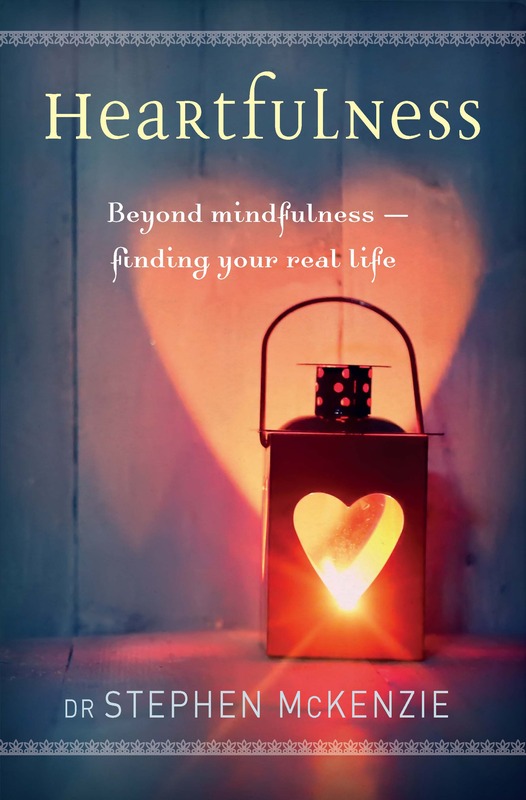 “This book pushes through the boundaries imposed by a misinterpreted idea of mindfulness” – Click here to read the full review. 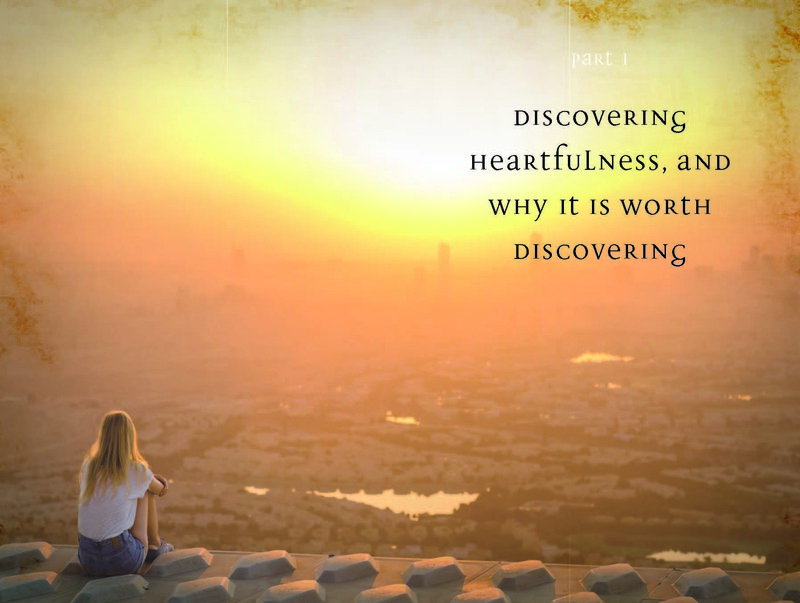 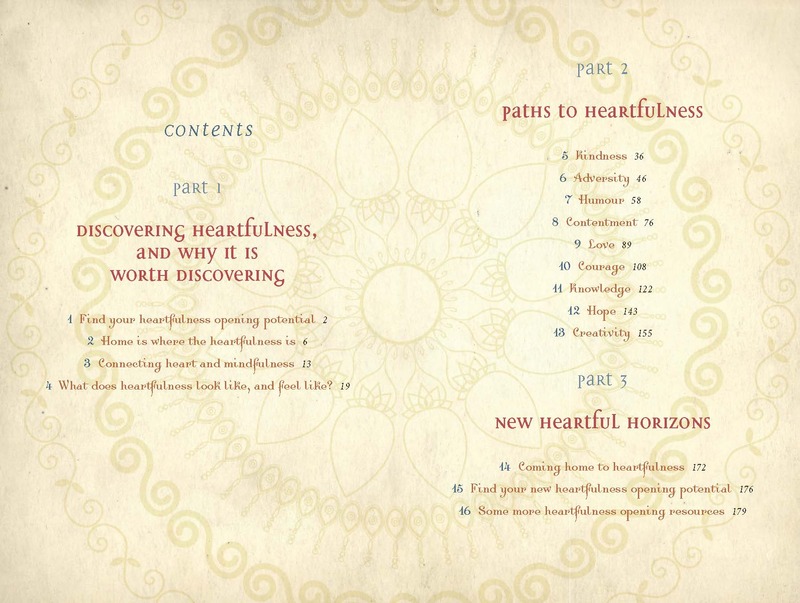 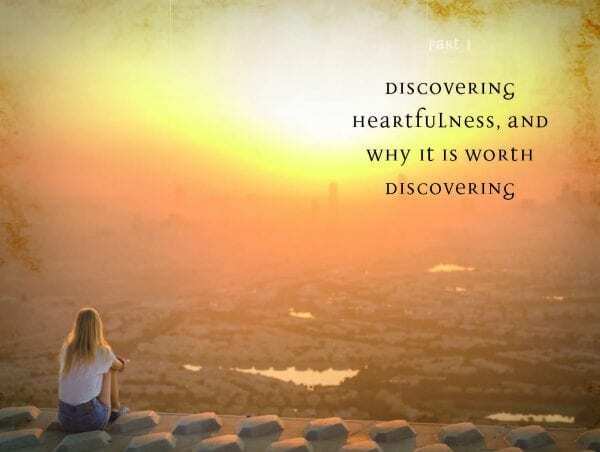 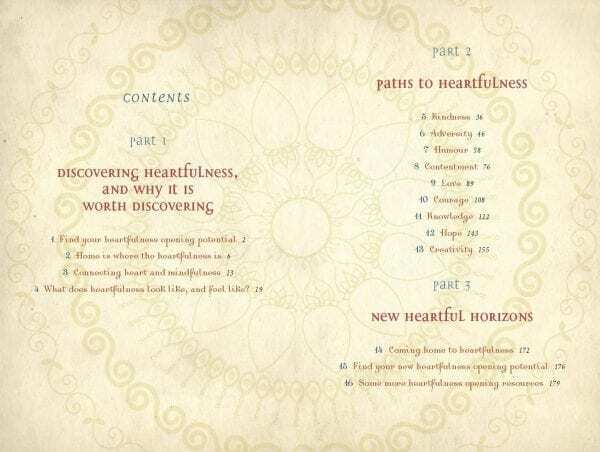 Listen in to Dr Stephen McKenzie talk about the concepts and themes behind his latest book ‘Heartfulness’ on The Dr Pat Show.